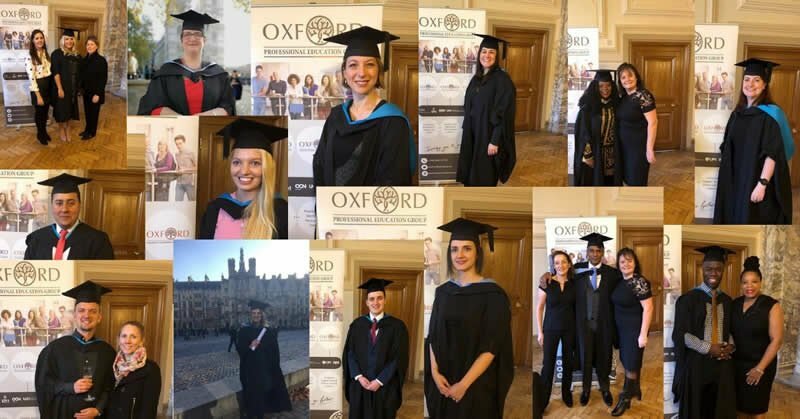 Oxford College of Marketing students have received special prizes for outstanding exam and assignment papers. 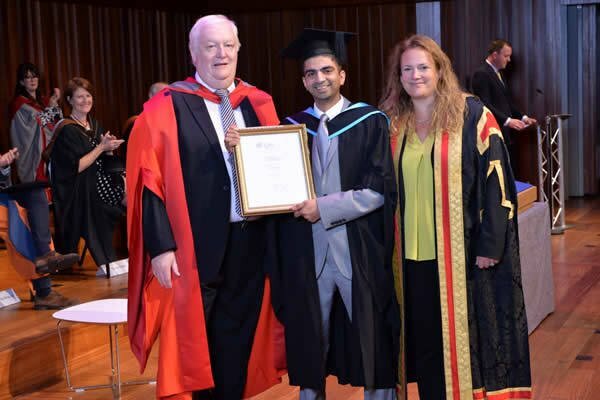 CIM Worldwide Top Student Award 2017: Vimal Patel. 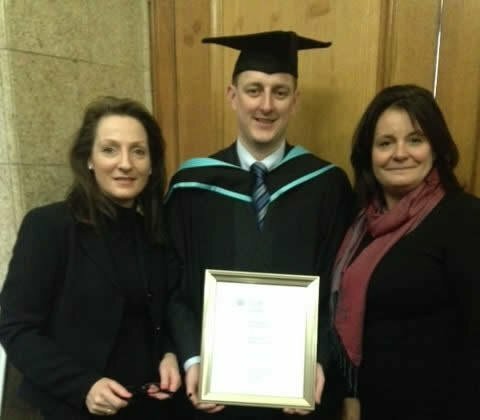 CIM Top Professional Postgraduate Diploma in Marketing student 2015, Geoff Gamble. 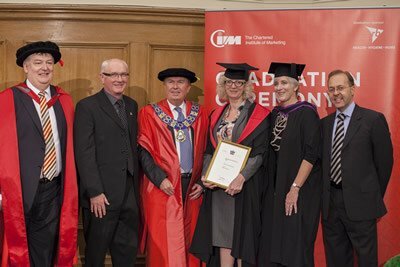 CIM Professional Postgraduate Diploma student Helen Frances has recently achieved the highest marks throughout the world for the Analysis and Decision (A&D) module which she recently completed at our Bournemouth Centre as part of her marketing course.